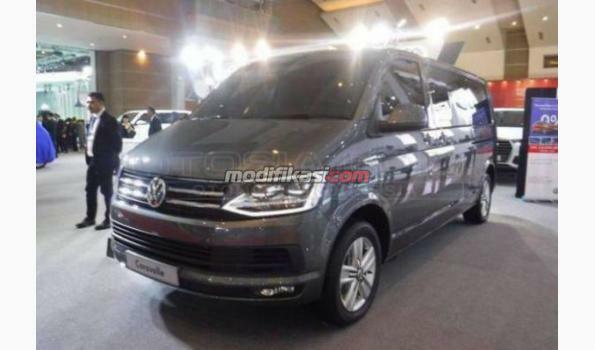 VW Caravelle Ex KTT Tahun 1994 KM 59.000 8 Seats Sunroof Automatic Transmision Interior Mulus Mesin normal Collector Item! Minus: pajak 2012 Price: Rp. 110.000.000,- ne..